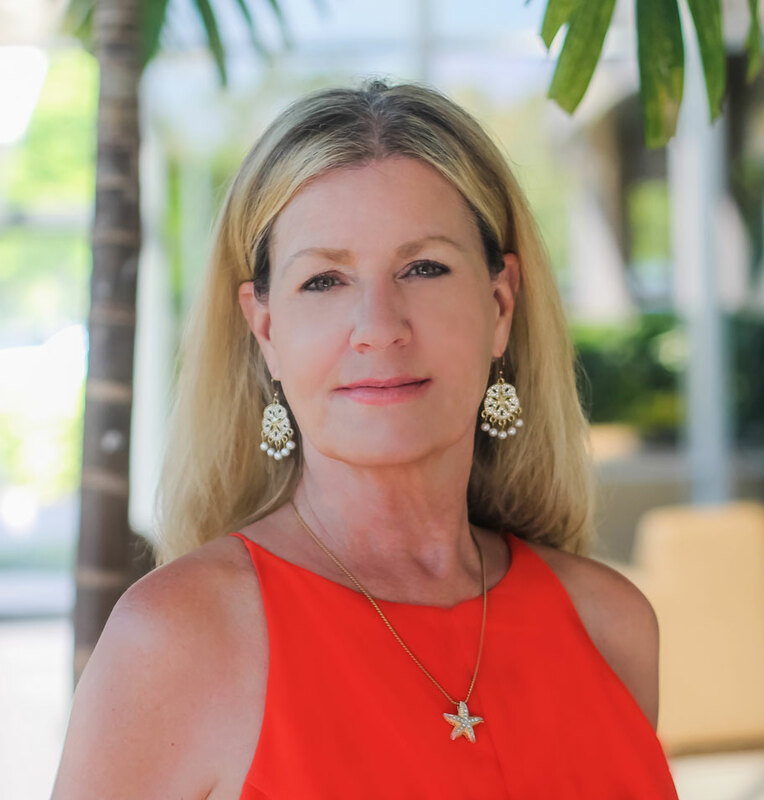 "When You Expect The Very Best"
With over 33 years of real estate experience, 30 in the greater Jacksonville market, Lea Underwood specializes in all facets of the real estate industry. A major part of her business centers around relocating families and re-sales; she is also a new construction and resort property specialist. Lea knows the area well and will give you the professional and personal attention you need to complete your transaction. Lea also does commercial and investment transactions, and carries a good amount of listing inventory. The ever changing market now includes less distressed properties. While we were in the down market , short sales and foreclosures were common. Lea became very proficient in processing these transactions into successful closings. Some distressed properties are still part of the inventory , Lea can help you explore all the inventory and assist you with making a good decision on if one of these properties is for you. The market has improved and there are lots of good options for buying and selling in 2017! Home buying and Selling can be an anxious time for people. With care and expertise, Lea can help you to navigate through the process. The market is ever changing and location driven. Lea's experience is what you can count on to decide what are the best options for success of your home buying and selling goals. Previously, Lea owned her own real estate company and has the knowledge required to best serve her customers. She will assist you with information about schools, sports, entertainment, and special needs. Her utilization of technology allows her to provide fast and up-to-date information you need for your home buying or selling decisions. A consistent multi-million dollar producer, Lea has repeatedly been an Award-Winning Agent since joining the company in 1997. 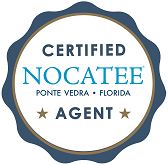 "When you expect the very best", call Lea Underwood at (904) 571-0790 for expert real estate service!